As 2018 draws to a close it’s a good time to reflect on what a great year it has been and we hope it was a profitable one for you. 2018 was not without its challenges, with changes in regulations and banking systems, but as a market leading broker we will continue to provide you with the tightest spreads, lowest commissions and fastest execution in 2019 in both the FX and crypto markets. We wish you continued success with your trading in 2019 as well as happiness and prosperity to you and your family. 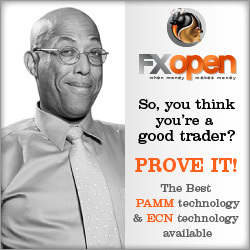 Thank you for trading with FXOpen and we look forward to a successful partnership once again next year.